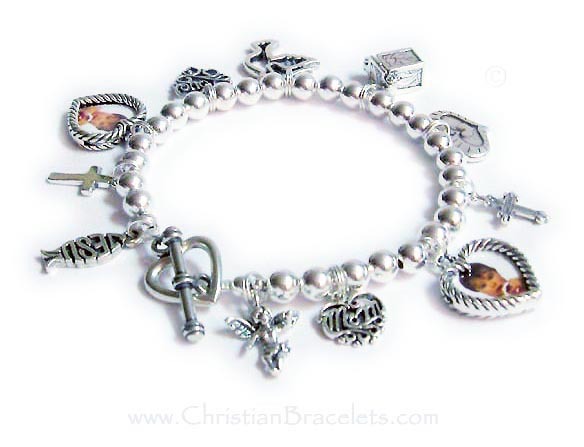 Design Your Own Christian Charm Bracelets - Christian Charm Bracelet for mom, grandmas and teens! 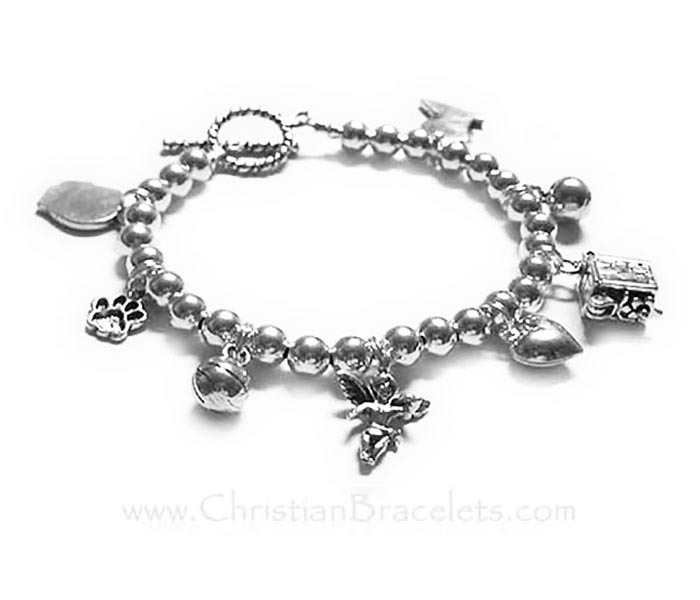 This sterling silver Religious Charm Bracelet begins with the sterling silver bracelet and you add the religious charms you would like to add. I have 100's of religious and Christian charms to choose from. 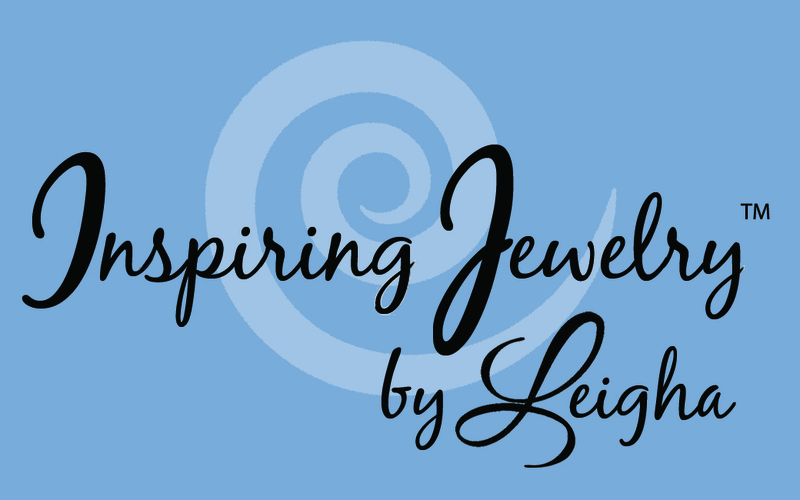 (see charms) The bracelet starts at $39 and you may add 1 or more charms. This Sterling Charm Bracelet is shown with 11 sterling charms and an add-on heavy heart toggle clasp. Charms shown; Angel with wings, Mom filigree, Heart Picture Frame, Fancy Cross, Heart in a Heart, Prayer Box, Peace Dove, Love Filigree, Heart Picture Frame, Simple Cross. This bracelet is shown with a free toggle clasp and 8 sterling silver charms; boy profile, paw print, basketball, angel with wings, puffed heart, prayer box, soccer ball, girl profile with a round toggle clasp.